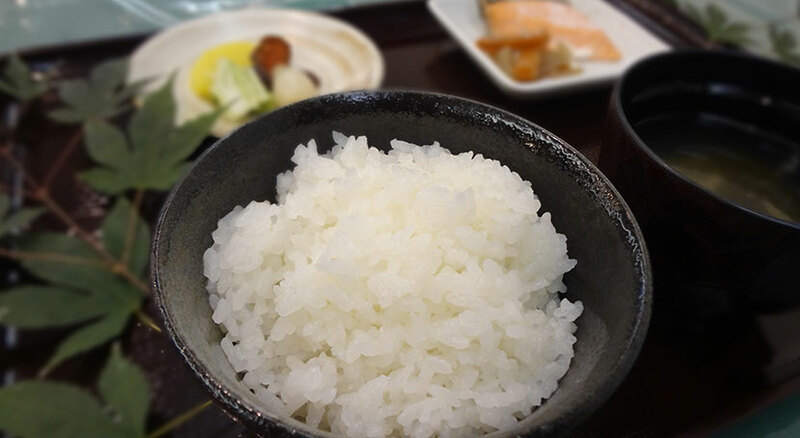 "B&B with warm hospitality delivering simplicity and relaxation"
Niigata is filled with nature's gifts from all four seasons. 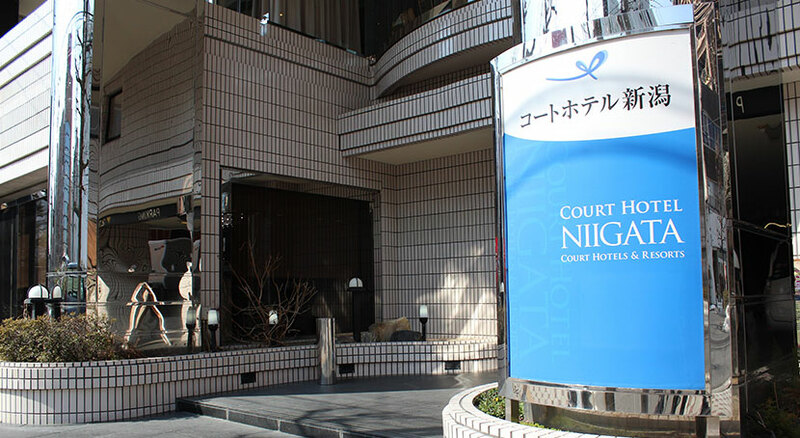 Court Hotel Niigata is located near the city's business quarter. With our specialty breakfast and warm hospitality, it is an escape from a fast-paced reality. We welcome our guests with seasonal drinks at the lobby. 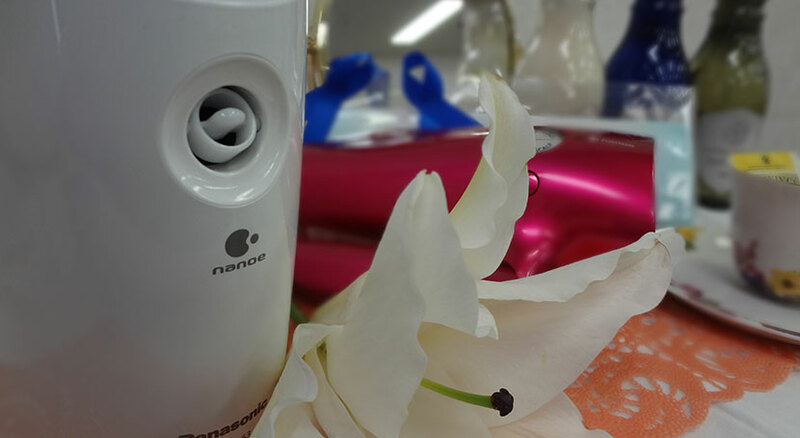 Please enjoy it in your room. "A relaxing space with a chic ambiance"
Our simple yet functional single rooms are suitable for private use, and great for business with free Wi-Fi service and a sizable desk. We also have a variety of rooms to accommodate couples' and family travel needs. This room is simple yet functional. 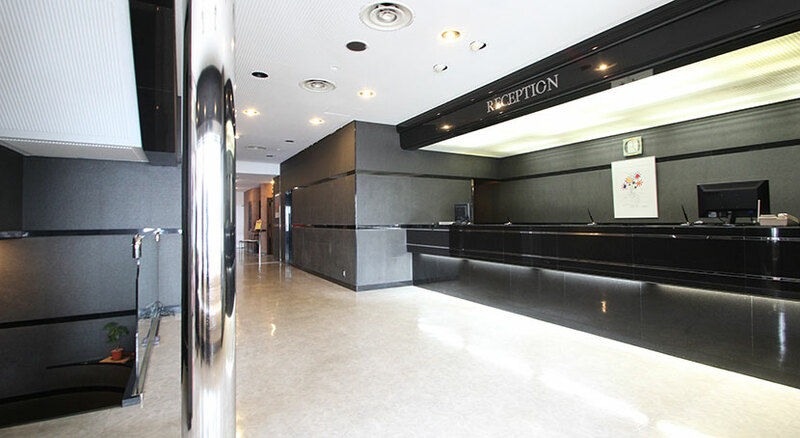 Accommodates various travel scenes including business and leisure. 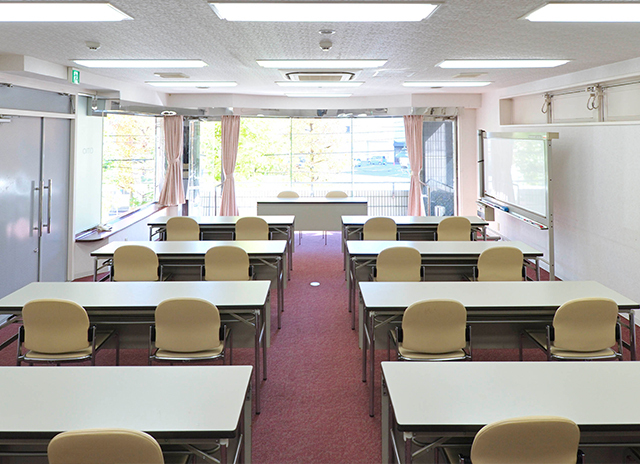 This single room is suitable for business travelers and tourists enjoying Niigata. 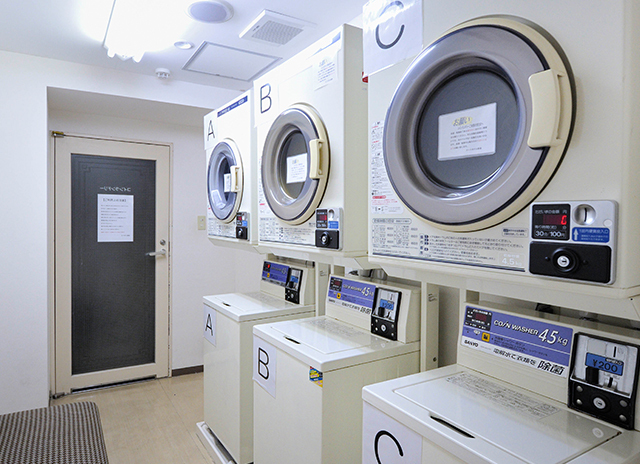 It is furnished with a kitchenette, suitable for a long-stay. Rest well in a spacious semi-double bed. This single room is furnished with a sofa to help you relax further. Highly recommended for a guest who would like to fully enjoy time alone. Reasonably priced, this semi-double room is perfect for couples or close friends. Great for leisure and attending events. This room accommodates two guests perfect for couples and friends travelers. Furnished with a kitchenette to provide comfort to a long-stay. Suitable for couples who would like to cherish time spent together. This reasonably priced Economy Twin room is furnished with both a single bed and a temporary bed. Great for couples and a small family. We recommend this room for families and groups of friends. Furnished with a semi-double bed and a temporary bed. Suitable for 3 guests. Fine quality Wagyū beef at reasonable prices. 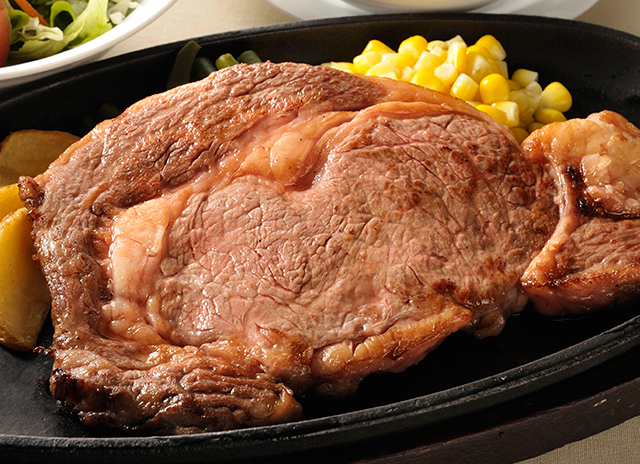 Savor Domestic Kuroge (Japanese Black) inexpensively at our steakhouse. 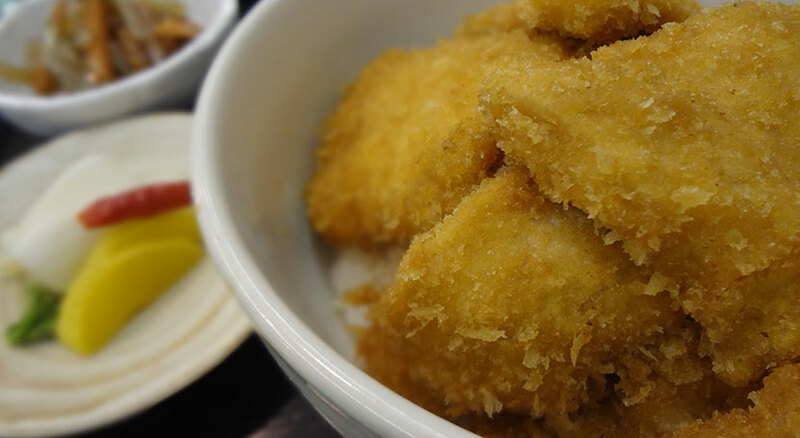 We hand-select fine-textured tender Kuroge (Japanese Black) Wagyū. We offer extravagant menus at reasonable prices. 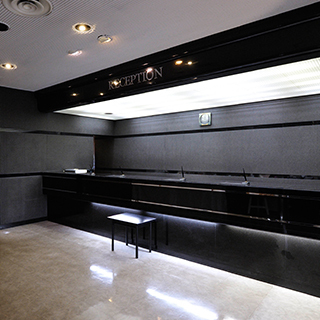 The 60㎡ banquet room is suitable to meet your needs such as meetings and seminars. 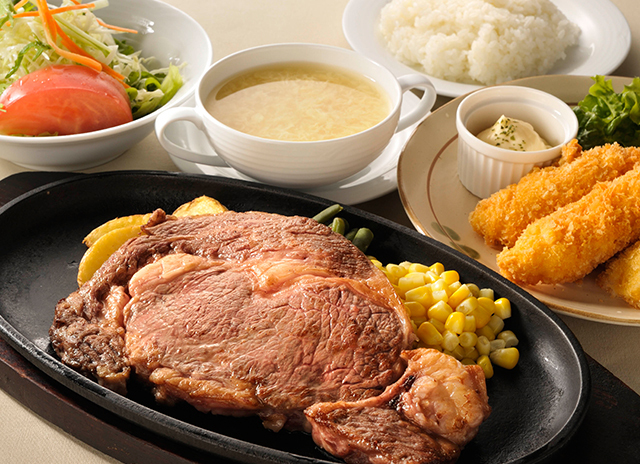 Offering domestic Kuroge Wagyū beef at reasonable prices. We offer free Wi-Fi in all guest rooms. 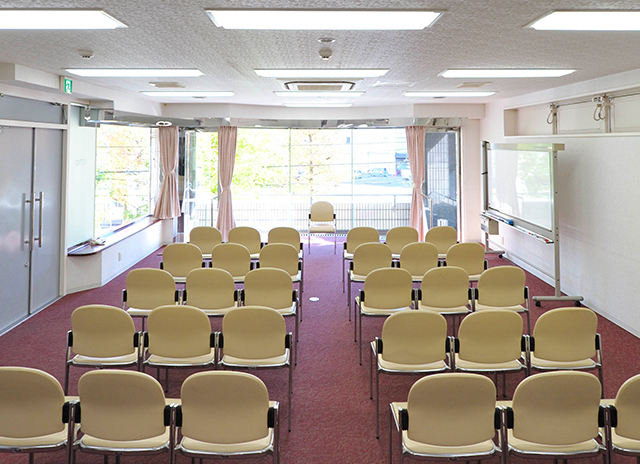 Please utilize our meeting room equipped with the Internet and a conference size screen. 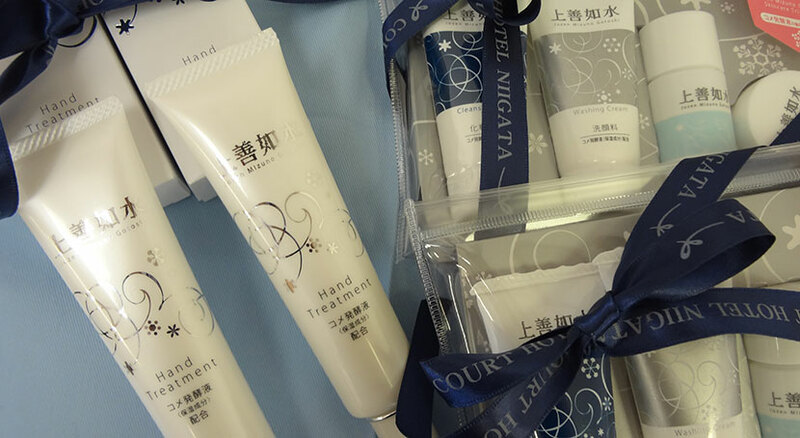 Our hotel is located in the middle of city within a 6-minute walk from Niigata Station, convenient for both business and leisure travelers. 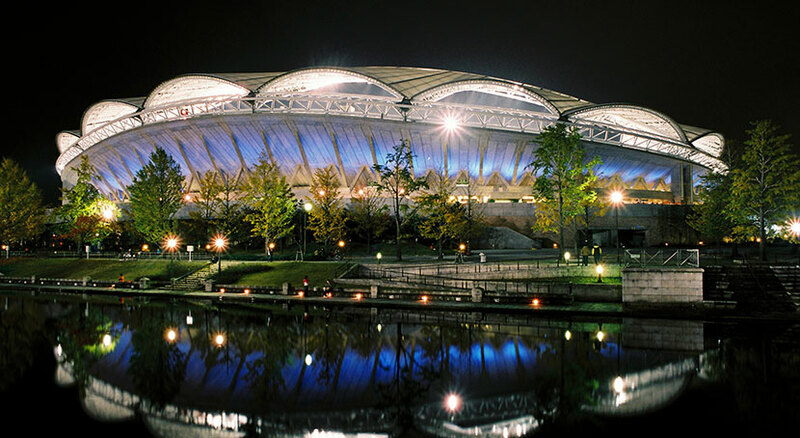 Easily accessible to the international convention center Toki Messe and Denka Big Swan Stadium. 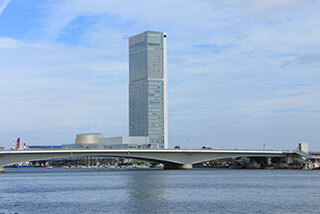 A 5-minute walk from JR Niigata Station. 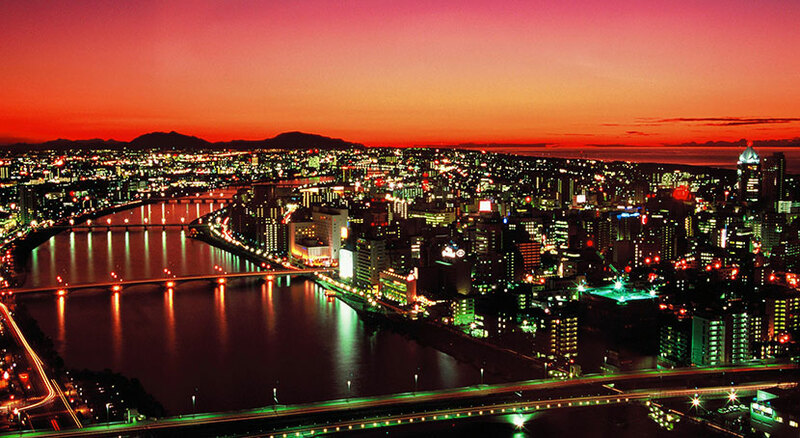 A 20-minute drive from the Niigata Nishi Interchange of Hokuriku Expressway. 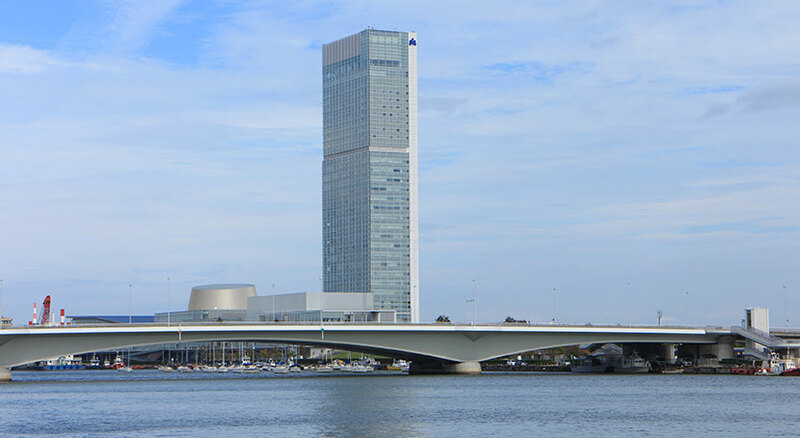 Fully enjoy the nature surrounded the hotel "City of Waterways Niigata"
Toki Messe is an integrated convention facilities that help realize creative and free thinking. 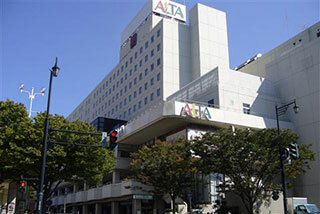 It is a venue for concerts and academic conferences. 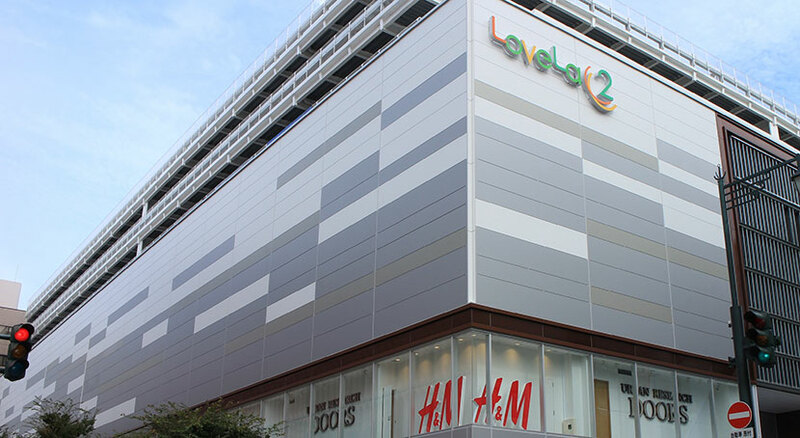 Only a short 3-minute walk away, NIIGATA ALTA is a shopping mall occupied by latest ladies fashion brand shops catered to young at heart. 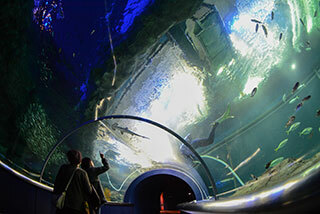 Marinepia Nihonkai is an aquarium in Niigata City where visitors can enjoy a variety of marine animals through its creative displays including a marine tunnel where you can witness the fish swim right above you, the popular dolphin shows, "Marine Safari" to observe the feeding of sea lions, and the penguin promenade. 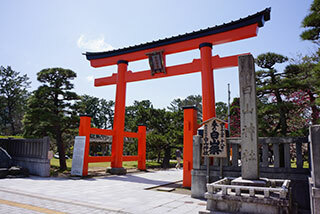 Hakusan Shrine prays for peace to household, prosperity to business, and warding off evil through miko kagura which is a solemn ceremony of dance dedicated to Shinto gods performed by shrine maidens. 2015 © Court Hotels. All Rights Reserved.